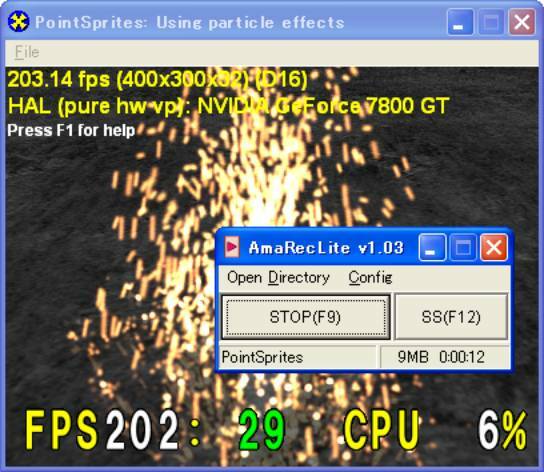 High speed processing and make the best quality video file and easy user interface!! AMV Video Codec or other video codec. CPU require MMX, SSE, SSE2. 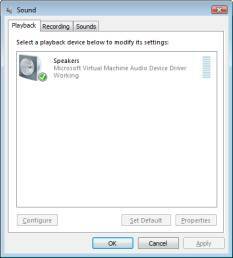 2) Select Defualt Device(Speakers) and show Propertie. 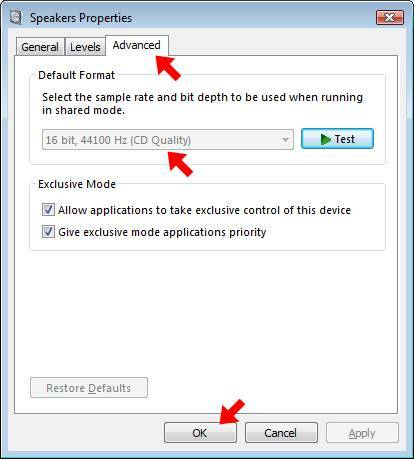 2)Select Defualt Format “16bit, 44100Hz, 2ch”. Copyright ©2007-2009 amaman. All rights reserved.